One third of the players in the Hall of Fame do not have the credentials to be there. Or, to be more precise, 35% of the 20th century major league Hall of Famers do not have the performance records (on the field in the regular season) to merit a place in Cooperstown. 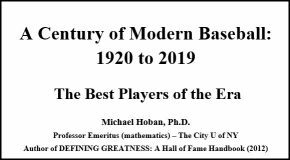 After the BBWAA election of 2012, by my count, there were one hundred eighty-two (182) 20th century major league players in the Hall of Fame – those whose careers took place primarily from 1901 to the present. Of these, one hundred twenty-eight (128) were position players and fifty-four (54) were pitchers. The CAWS Career Gauge suggests that sixty-three (63) of these players do NOT have the career numbers to justify their being in the Hall (47 position players and 16 pitchers). 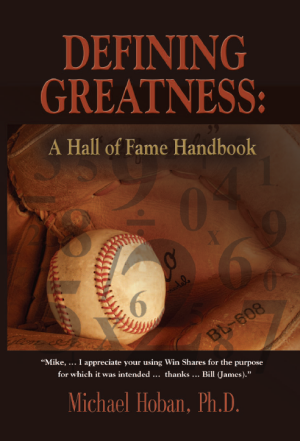 Ten years ago (2002), Bill James changed the baseball landscape forever with the publication of his book, WIN SHARES. From a mathematical point of view, the concept of Win Shares made it possible (for the first time) to fairly assess a player’s entire career – including hitting, fielding and pitching. That is why it is now possible to compare players much more efficiently than in the past. And the “old ways” of judging whether a player belongs in the Hall of Fame are all but obsolete. Of course, the essential question is: Who does belong in Baseball’s Hall of Fame? If we are talking about only major league players then I believe only those who posted outstanding CAREER NUMBERS on the playing field deserve the honor. 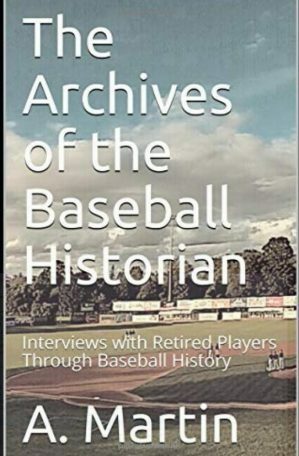 Of course, we must keep in mind that the institution in Cooperstown is a MUSEUM as well as a “shrine.” So, it is appropriate for non-major league players (as well as others) who have contributed significantly to baseball to be remembered there. 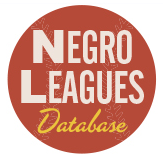 According to the guidelines set forth for the BBWAA election process, “Voting shall be based upon the player’s record, playing ability, integrity, sportsmanship, character, and contributions to the team(s) on which the player played.” This statement clearly suggests that the player’s record and playing ability are the two primary considerations for election to the Hall. It then mentions “integrity, sportsmanship, character, and contributions to the team” as additional points to be considered. I think it is very important to remember that the player’s record on the field should be the primary consideration. Only after it has been determined that the player’s record is “Hall-worthy” would the other points come into play. So, using Pete Rose as an example, I would say that there is no question that he has Hall of Fame numbers based on his playing career. Unfortunately, his gambling habits called into question his integrity and sportsmanship – and he has been banned from consideration for this reason. Similarly, the “steroids issue” has called into question the candidacy (so far) of Mark McGwire and Rafael Palmeiro on the grounds of integrity and sportsmanship. The point, of course, is that integrity and sportsmanship do have a role to play – but only after it has been determined that the player has career Hall of Fame numbers. It is my belief that no major league player should be in the Hall unless his performance on the field has earned him the right to be there. In other words, the fact that he may have been a “great sportsman” or an “outstanding role model” may be important in some other context. But if he does not have the career numbers to justify his induction into the Hall, then he should not be there. The numbers should be the #1 consideration. Of course, I am not saying that the numbers should be the ONLY consideration. If the actual numbers are in doubt, then other considerations may come into play. I think a valid argument can be made that Roy Campanella (for example) demonstrated in the major leagues that he would have had the numbers if he had been given the chance to play earlier. 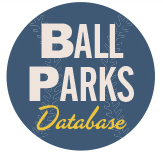 After the 2011 season, there were 118 position players and 51 pitchers (169 players) who had achieved obvious Hall of Fame numbers in the major leagues during the 20th century (from 1901 through 2011). Of these players, 38 position players (35 from the modern era and 3 from the deadball era) are not yet in the Hall of Fame. Likewise, 13 pitchers (11 from the modern era and 2 from the deadball era) are not yet in Cooperstown. Of course, a number of these players (like Derek Jeter) have not yet been eligible. There are 63 major league players (47 position players and 16 pitchers) who are in the Hall of Fame but who do not appear to have the career numbers to deserve the honor. This material is from my book, DEFINING GREATNESS: A Hall of Fame Handbook, published by Booklocker.com.